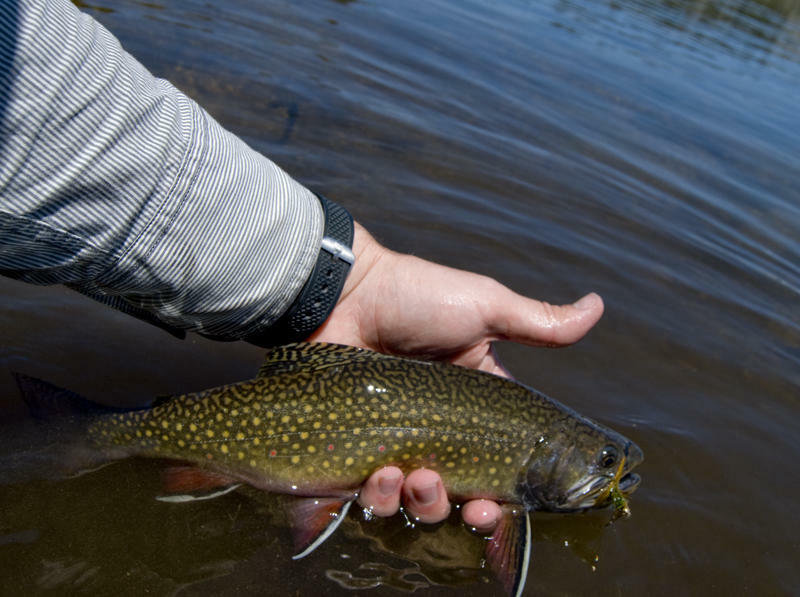 Brook Trout caught (and subsequently released) on an olive Woolly Bugger in a high mountain lake in Wyoming's Wind River Range. Now, licenses for fishing and hunting small game, game bird and furbearers are on a new system. If you buy the license August 5, you renew it the next August 5. Sara DiRienzo with the Game and Fish said this should help fishers and hunters get the maximum value out of their license. "People who want to fish all year round will see a huge advantage to this because they can fish over holidays, where they might have before had to remember to purchase their license again on January 1. Which is something people maybe aren't thinking about right in the new year," said DiRienzo. One exception to this new policy is fishing and hunting privileges for non-resident elk hunters. Those licenses are still on a one calendar year cycle. In recent years the Game and Fish Department has worked to streamline the license system. Last year, game wardens began accepting electronic copies on mobile devices for hunting, fishing and conservation stamps. And in 2017, after some legal changes, the department was able to start offering five-day fishing license to non-residents. Over the weekend, people in Wyoming took part in a worldwide rally against trophy hunting for the first time. 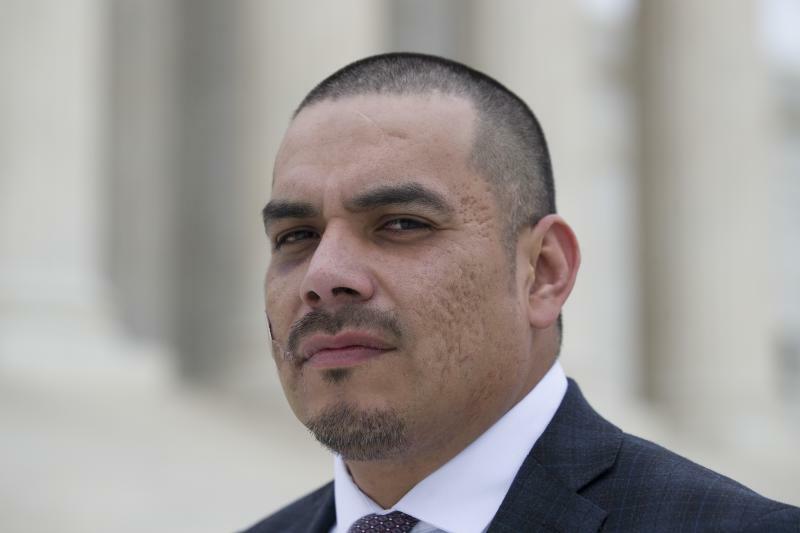 This week, the U.S. Supreme Court heard arguments in a case that could restore tribal hunting rights in Wyoming, which could affect tribes throughout our region. 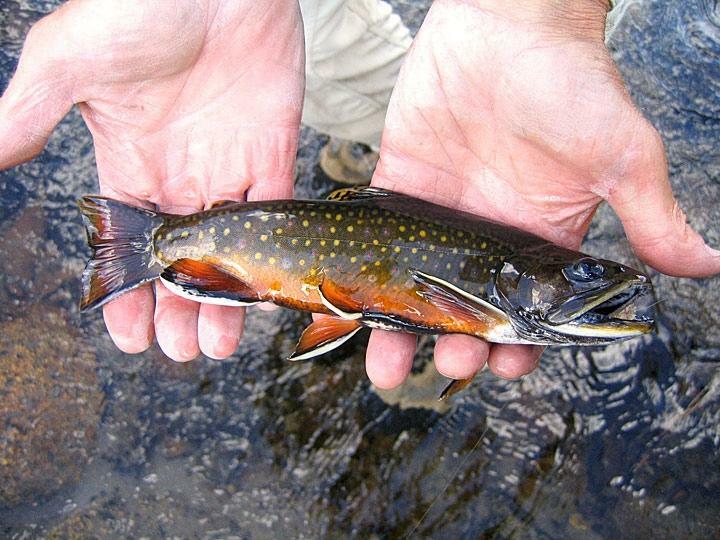 A new study published in Science magazine found that many of the world’s trout species are facing extinction due to climate change, overfishing and pollution.